What is Project Lead the Way (PLTW)? Robotics, the science of flight, 3D modeling courses; These are the future of Science, Technology, Engineering, and Math classes, (STEM). We offer challenging, hands-on courses where students explore these subjects through the Project Lead The Way program. Available to students from K-12, these courses develop students’ critical thinking skills, preparing the foundation for their education in a high-tech global economy. In our Launch program, K-5 students build robots, learn about the science of motion, and the differences between genetic traits and those influenced by our environment. Through PLTW Launch, our program for kindergarten through fifth grade, students become problem solvers. Students use structured approaches, like the engineering design process, and employ critical thinking. They apply STEM knowledge, skills, and habits of mind, learning that it is OK to take risks and make mistakes. Our Engineering Program is available to high school students. 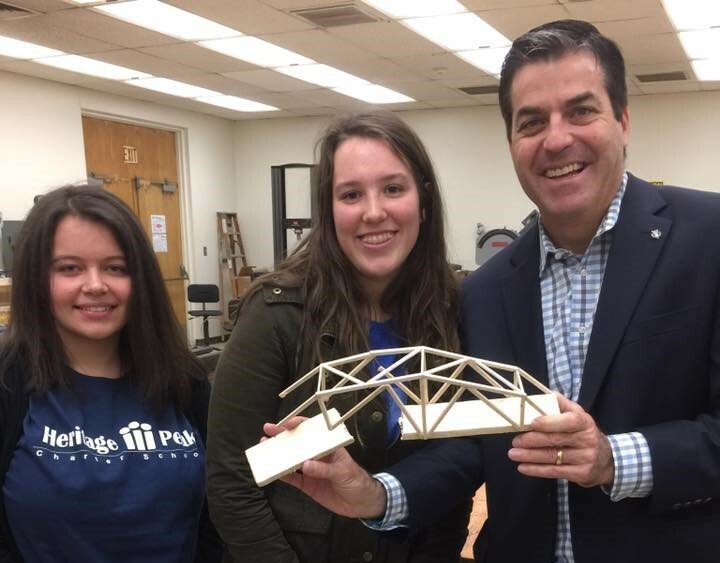 Students can take Introduction to Engineering Design and Principles of Engineering, applying research and design principles through yearlong courses. 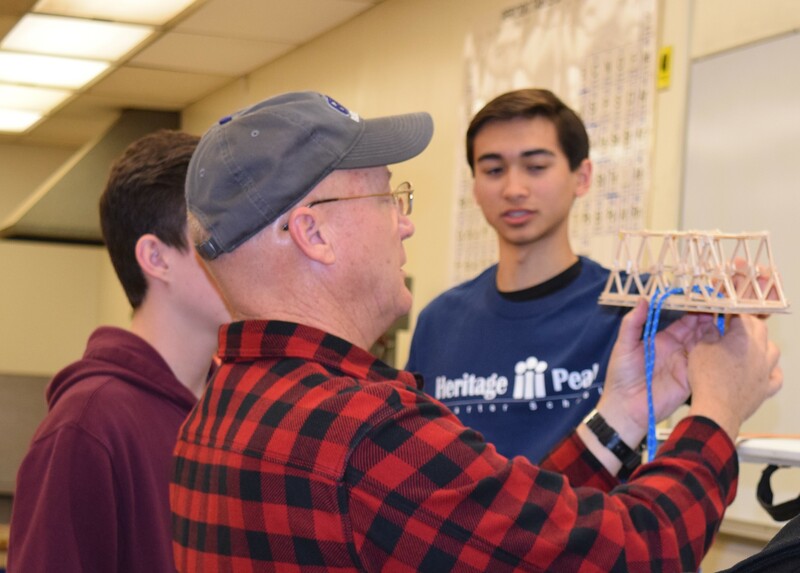 PLTW Engineering classes empowers students to apply engineering, science, math, and technology to solve complex, open-ended problems in a real-world context. Students use the design process and industry standard 3D modeling software to design solutions to solve proposed problems. This class is recommended as foundational class for the Principles of Engineering course.